Utlise your floor space with ey-catching printed floor graphics. 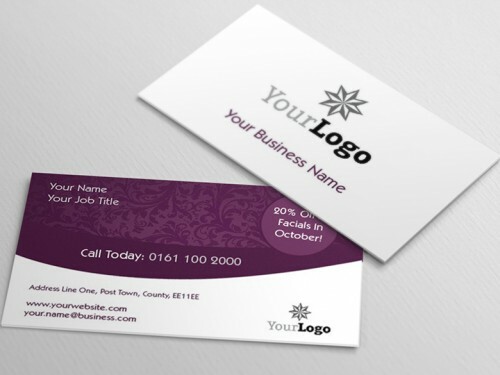 Showcase your branding, marketing messages or promotions in any custom design or size. Floor graphics are ideal for shop floors, conferences and to take advantage of any advertising opportunities. Our floor graphics can be ordered online from size A6 through to A0 but if you need a specific size please contact us and we'd be happy to help. How would you like to design your Floor Graphics?